Born and raised in Beckley, West Virginia, Brandon graduated from Woodrow Wilson High School in 1999. Upon graduation, Brandon joined the United States Marine Corps where he served with Alpha Company, 4th Combat Engineer Battalion. Brandon is a graduate of Mountain State University with a Bachelor's in Criminal Justice. Upon graduation, Brandon worked as a Financial Advisor with the Northwestern Mutual Financial Network in Beckley, WV and in Milwaukee, Wisconsin. Brandon attained the designation of Chartered Life Underwriter and finished his career with Northwestern as a Retirement Plan Consultant in Milwaukee, Wisconsin. Brandon attended the Marquette University Law School in Milwaukee, Wisconsin, where he graduated with his Juris Doctorate. 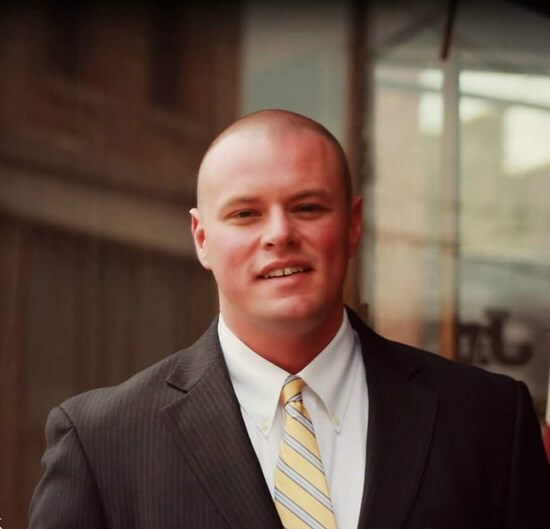 Brandon has practiced law in Southern West Virginia since 2014 in private practice, as well as an Assistant Prosecuting Attorney in Raleigh County, where he was a member of the Veteran's Court program. Brandon continues to practice law in Beckley, WV. Brandon resides in Beckley, WV with his wife Brianne, and his five children.